For those who has an eagle eye and has visited Superdrug recently, you might have noticed a new makeup stand called “MakeUp Revolution” and/or “I ♥ MakeUp”. 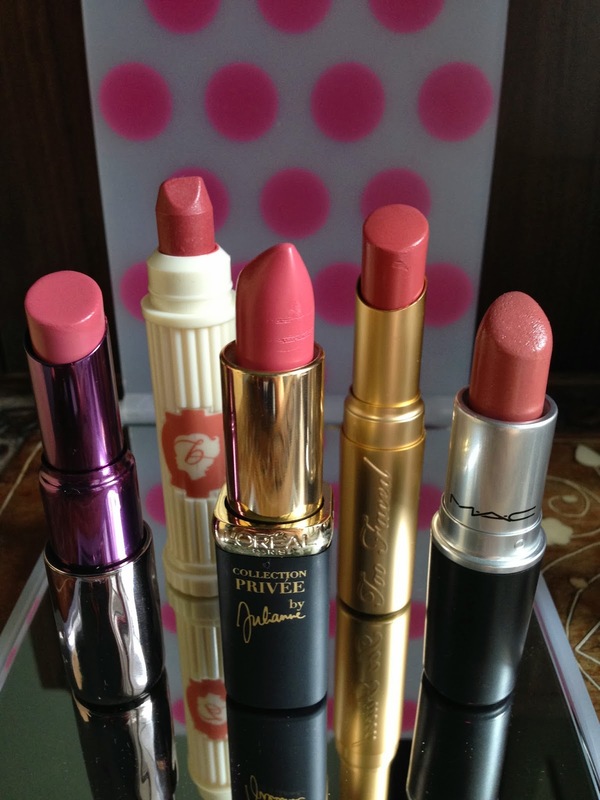 MakeUp Revolution is a new budget makeup brand who launched in London in March 2014. The price of their products are super competitive, from a nail polish that costs £1, to a 32 colours eye shadow palette for a mere £8! 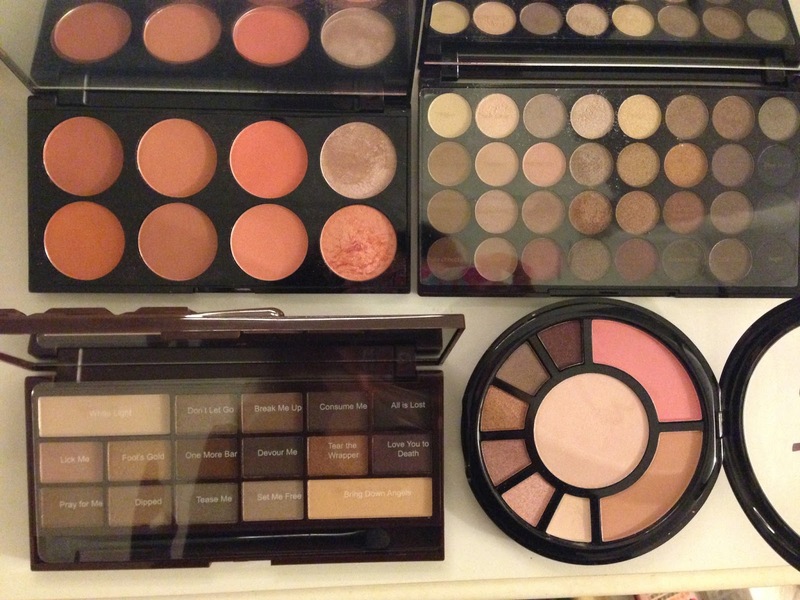 When +Cynthy Chui and I went to the pinnacle of Superdrug at March Arch London, I had to pick up a palette to test it out. 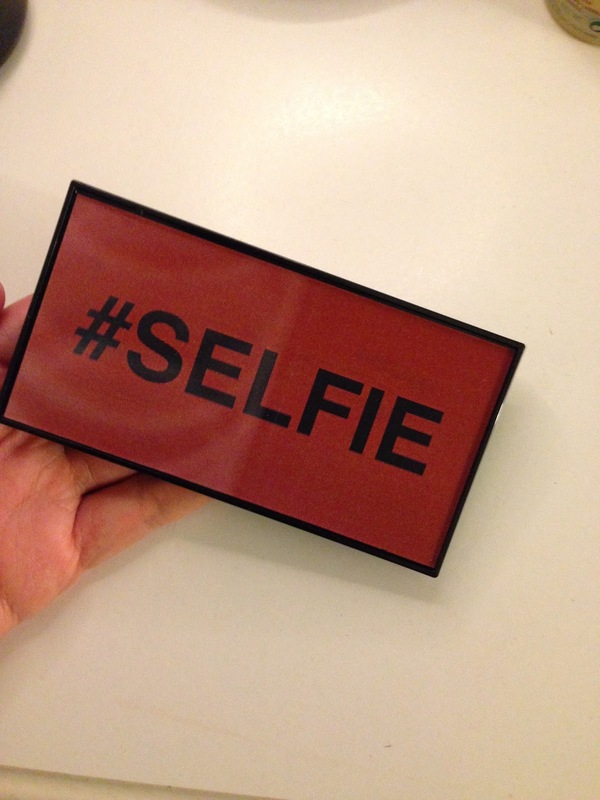 I have picked up their #Selfie palette from their “I ♥ MakeUp” range (£4.99). 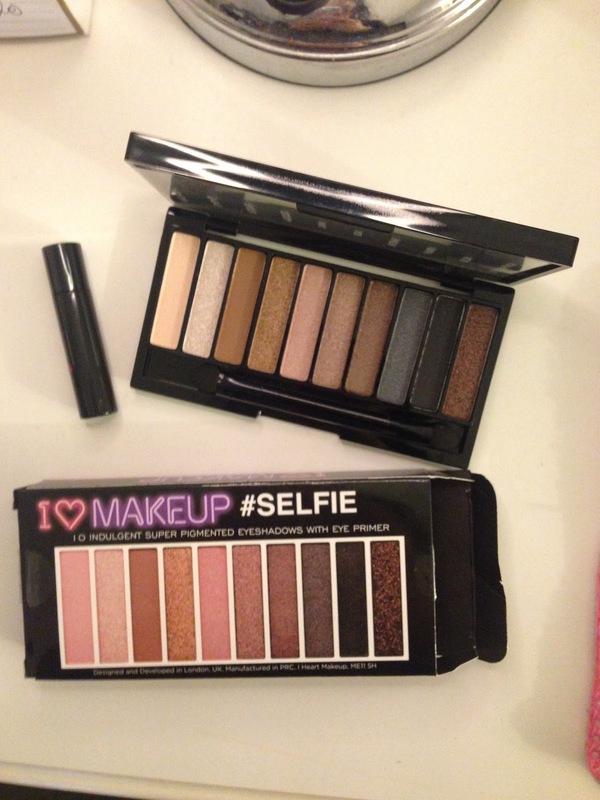 If Urban Decay Naked palettes 1 and 2 had a baby, that would be #Selfie. The palette has 10 colours, a combination of shimmer and matte shadows, all neutral tones, which is great for everyday look. With the price £4.99 budget buy, I can sense that you would be doubting the quality. 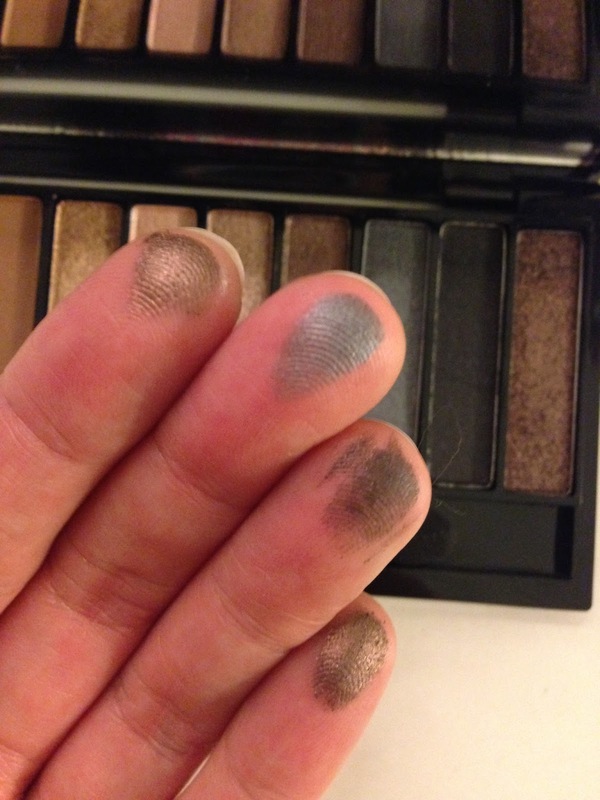 However, I am telling you – the quality is high ◦ super pigmented ◦ no fall out! Lazy girls or Make up newbies listen up! 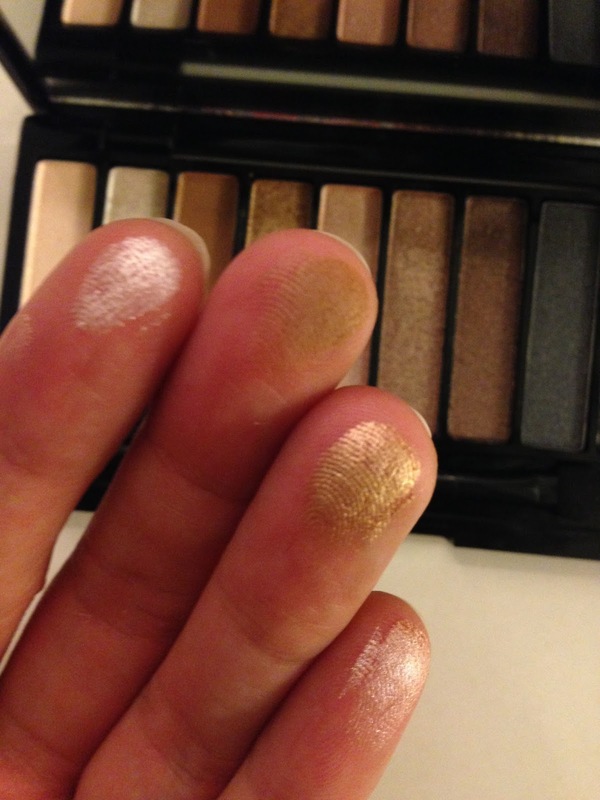 These shadows are great to be applied with fingers!! Just dab the colour on your lid and BAM! I was surprised by how metallic and foil-like they were!! No fall out either! I normally never pay attention to the sponge applicator, but for the sake of convenience, after the finger operation all over my lid I used the sponge applicator to take a darker shade for my outer corners, and the sponge applicator worked surprisingly well!! A mini primer is also included with the palette. The primer is almost an exact dupe to the Urban Decay Primer Potion in Sin. 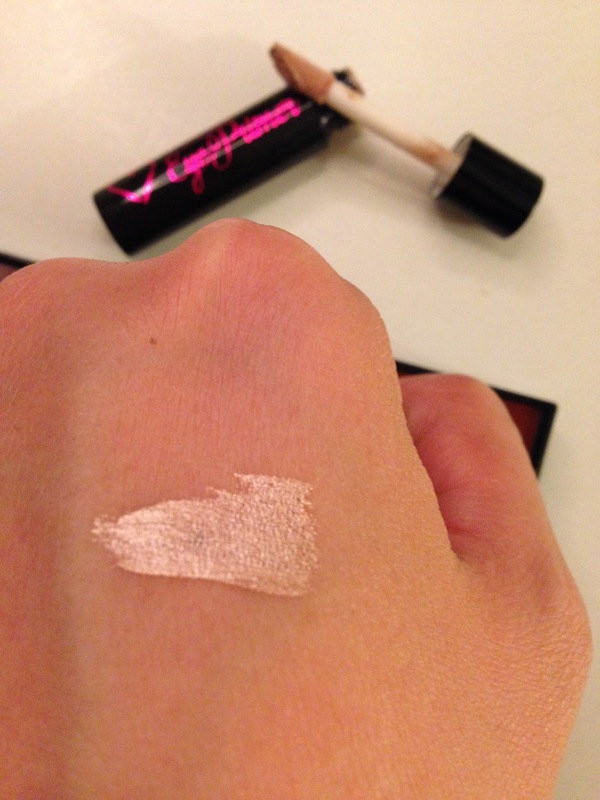 The champagney colour primer that you can also wear alone as a liquid eyeshadow. My eye lids are extremely oily so it creases a little. 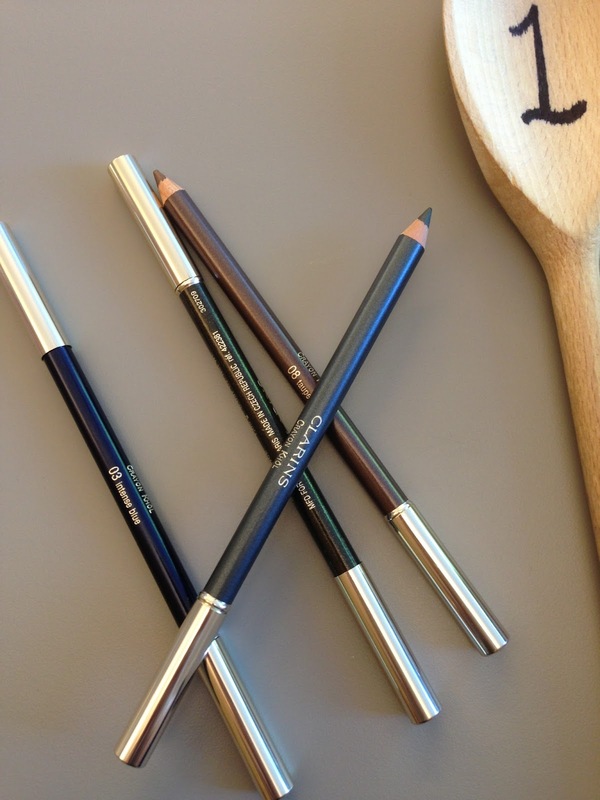 If you have normal eye lids, this primer should do a brilliant job. 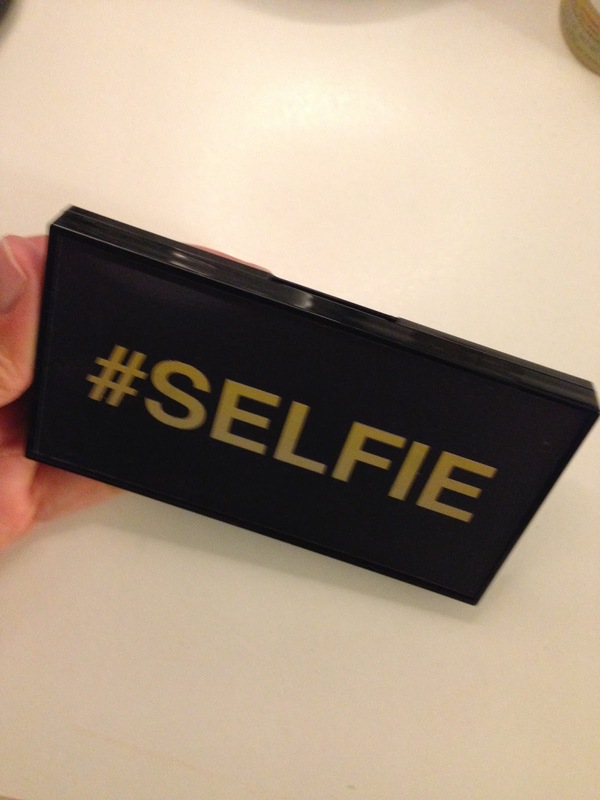 It has a big mirror on the lid, which makes it a great palette to put into handbag, school bag or to travel with. 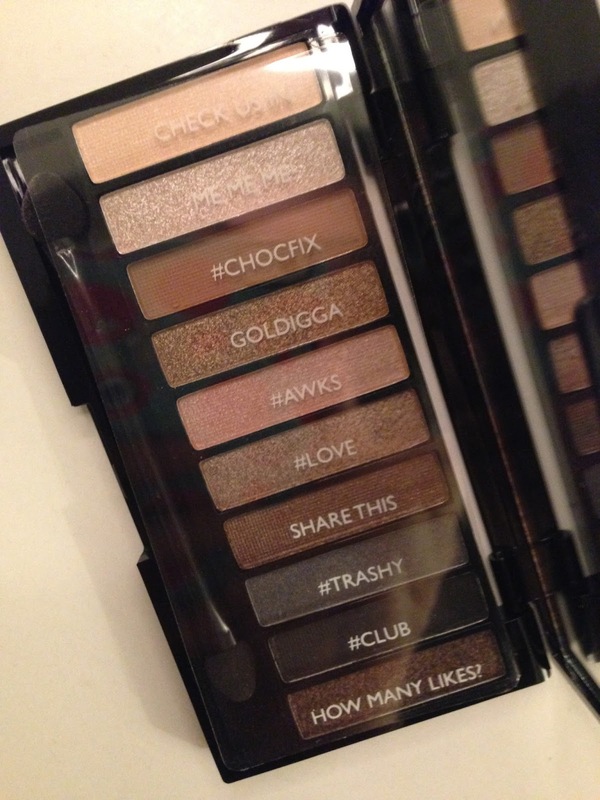 Overall I am over-the-moon by this palette. I can totally see myself picking up more products from this brand. Oh yes, you can see below that +Cynthy Chui is more than over-the-moon, I think she is obsessed!! 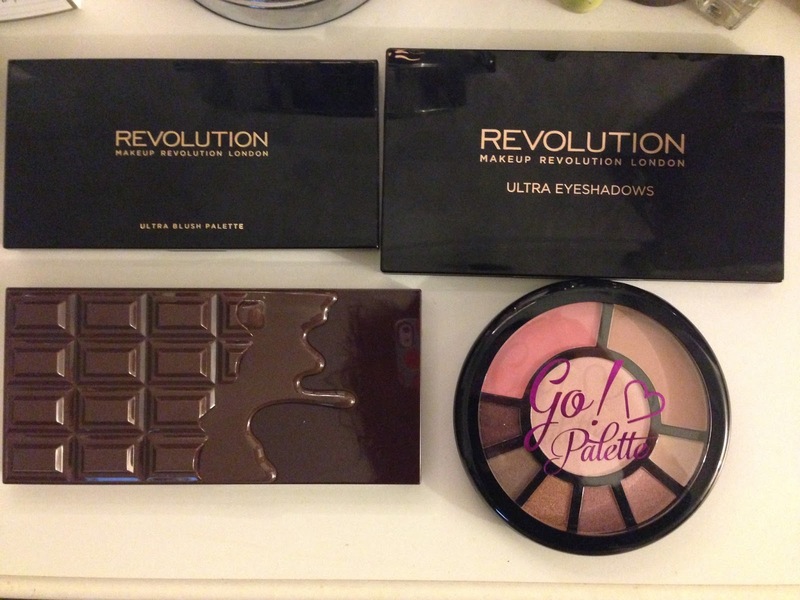 Have you seen the MakeUp Revolution section at your local Superdrug yet? And what do you think of it?